My apartment is located in a Central of Singapore. 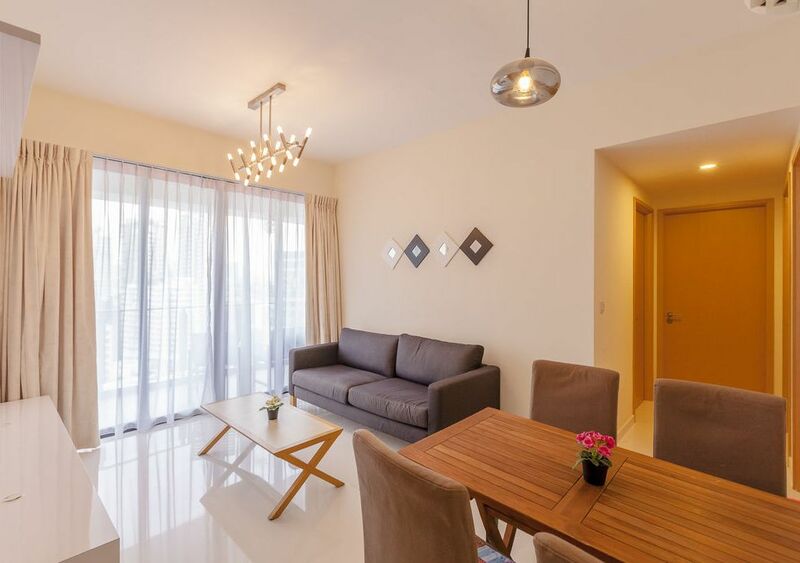 (next to Zhong San Park Mall) Ideal location to travel. Orchard Road-5 minutes, Clark Quay 7 Minutes, China Town/Little India - 8 minutes and etc. It is Just next to the Zhong San Park &amp; supermarket and restaurants and food center. Just a couple of minutes walk will find yourself with famous local delicacies.